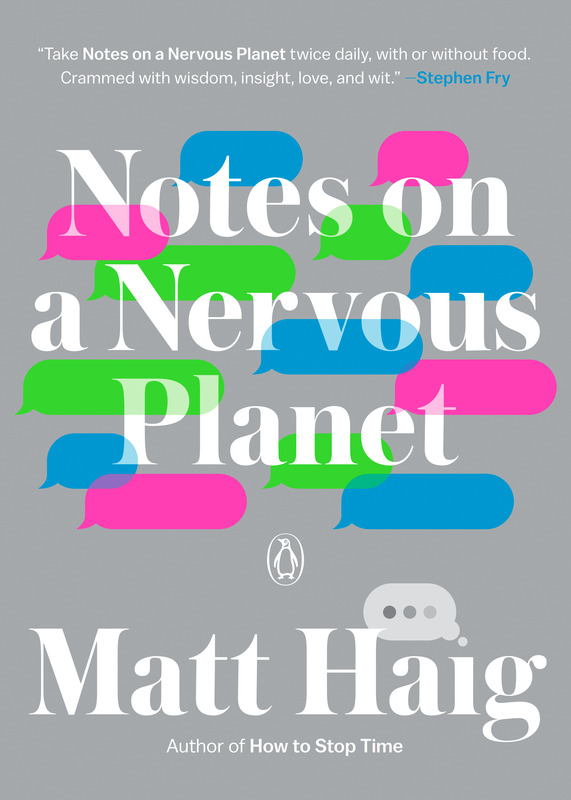 Notes on a Nervous Planet is out in paperback today! More international rights info is here. Notes on a Nervous will be published in America by Penguin on January 29th 2019. 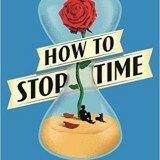 A follow-up to Matt Haig’s internationally bestselling memoir, Reasons to Stay Alive, a broader look at how modern life feeds our anxiety, and how to live a better life. The societies we live in are increasingly making our minds ill, making it feel as though the way we live is engineered to make us unhappy. 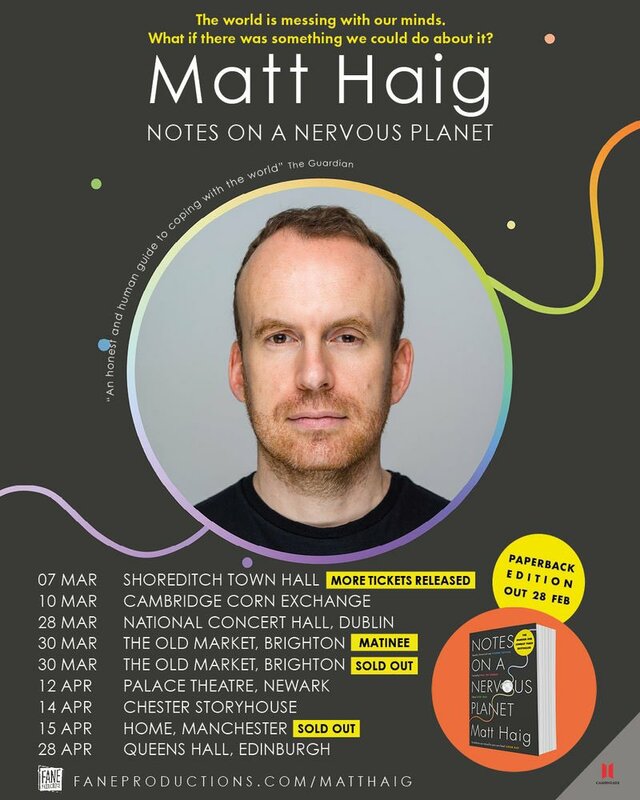 When Matt Haig developed panic disorder, anxiety, and depression as an adult, it took him a long time to work out the ways the external world could impact his mental health in both positive and negative ways. 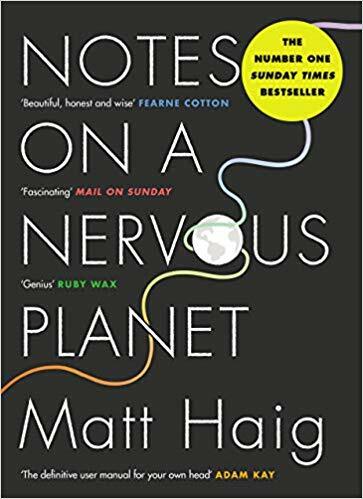 Notes on a Nervous Planet collects his observations, taking a look at how the various social, commercial and technological “advancements” that have created the world we now live in can actually hinder our happiness. 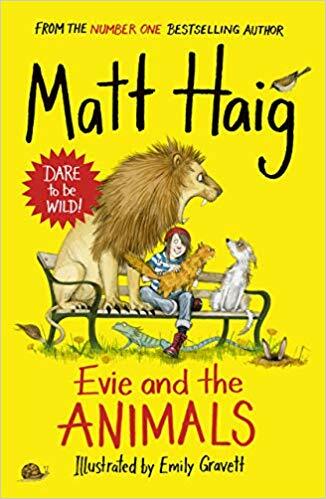 Haig examines everything from broader phenomena like inequality, social media, and the news; to things closer to our daily lives, like how we sleep, how we exercise, and even the distinction we draw between our minds and our bodies.